UNLV Career Services has merged with UNLV Alumni Engagement, effective September 1, 2018. The change expands the reach of Career Services from enrolled students to include alumni. As part of the merger, experienced advisors from Enrollment and Student Services, which formerly housed Career Services, will become part of UNLV Alumni Engagement. 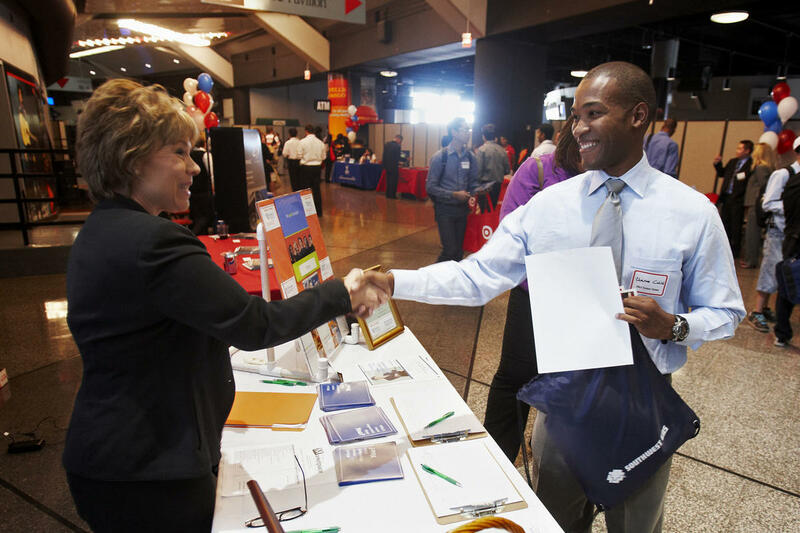 Additionally, UNLV Alumni Engagement will coordinate with colleges that provide career services, including the William F. Harrah College of Hospitality, Lee Business School and the Howard R. Hughes College of Engineering. "As UNLV continues to evolve, we are eager to adapt and streamline in any way that will better serve students and alumni," said Michael Sauer, associate vice president of Enrollment and Student Services. 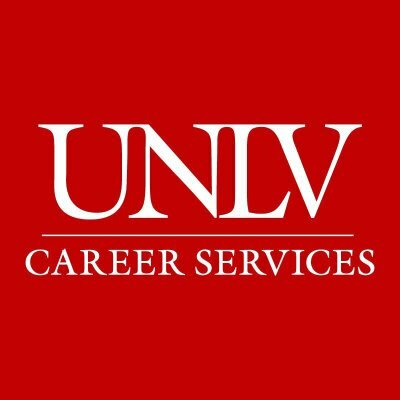 The new organizational structure of a broader UNLV Career Services will serve current students, early-career graduates, and mid-career professionals. Career Services will help them expand their professional network and provide career advice and support, guidance through best practices, and general tips, such as information on their industry, articles, employers, and trends. Under this new structure, students and alumni can access a variety of self-help professional resources as well as in-person guidance. The merger also aims to inspire alumni loyalty and increase involvement. Warren added that the change also addresses alumni desires for more robust career services and professional support from their alma mater, expressed in the 2017 Alumni Attitude Study.